16th October – following some training with work we looked heavily into A/B testing for communications, so if you’re reading this article now, it’s heading has actually changed. I thought I’d re-promote it with a new title to see if it got any more hits.. watch this space! 2/ Link your content to societal ISSUES– another winner at Cannes Lions this year was the Always advert “Like a girl”, whereby older teenagers were asked to do something like a girl; ultimately demonstrating that there are often negative associations with being a girl, the older you get. Younger children were asked, and their interpretation was much more positive, with young girls running like themselves, fast and to win! A fantastic demonstration of how society “norms” can influence teenage girls and their self-confidence. I think what was really powerful was the fact that everyone can relate to the content, yet the ad didn’t mention the brand once until the final slide. 3/ TEST your content & learn – when I attended the buzzfeed event a while ago (read here), one of the things they commented upon was testing headlines. They do the same piece of content with a different headline and see which gets the most interest. Getting the headline right is key – but people will only come back for more if the content is good. See what works and do more of that; learn from your mistakes and your successes! 4/ IMPROVISE – during the black/blue or white/gold dress confusion that took over the internet a while ago, many companies made the most of it with their impromptu campaign responses, one of which being the Salvation Army (see below). 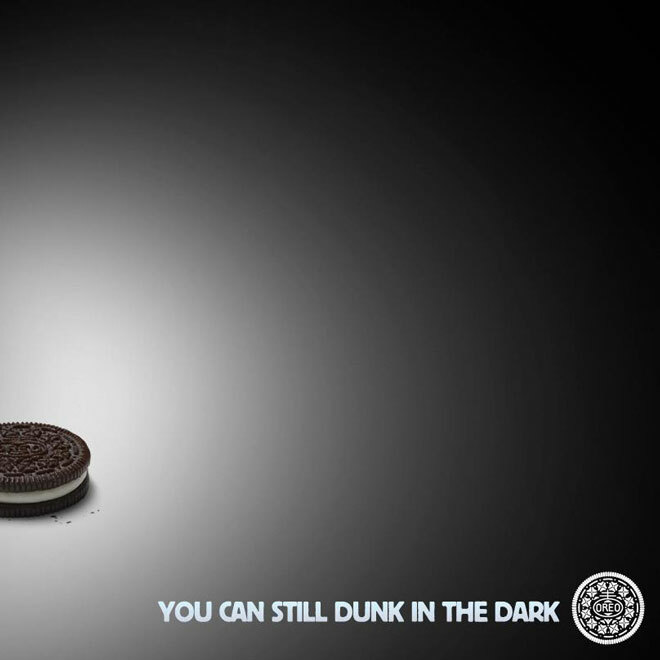 Another impromptu example is the Oreo campaign that came out of the Superbowl Black out. In a marketing context it may not always be possible to get such a quick turnaround on content, however don’t be afraid to respond to something with a timely social media post – relevant content works! 5/ Give your reader ADDED VALUE – what are you giving your reader from reading the post? In this one, I hope to give you readers something to consider when writing blogs or content. Can you help your reader with lifestyle tips? Do you have a recipe? What’s the value your reader will gain from engaging your content? 6/ Involve your STAKEHOLDERS – another Cannes Lions 2015 winner was a campaign that Photoshop did to get their customers excited about the product, after a slump in customer satisfaction following the move to creative cloud. Photoshop users were invited to search inside the layers of a PS file to find clues and work out who the murderer was – a fantastic way to engage with your audience. Another example which works well for popular bloggers is to do a Q&A session. Using your audience to generate questions can help a post, and gives your readers exactly what they want to hear/read! 7/ QUALITY not quantity – there are results that show you get more engagement the more you post, but as a blogger who is busy at work day to day, I often find it hard to have inspiration for posts all of the time. My rule is to only post when I have something to say, I’d rather post something I think is a quality, value-add post once a week rather than 5 rubbish pieces. 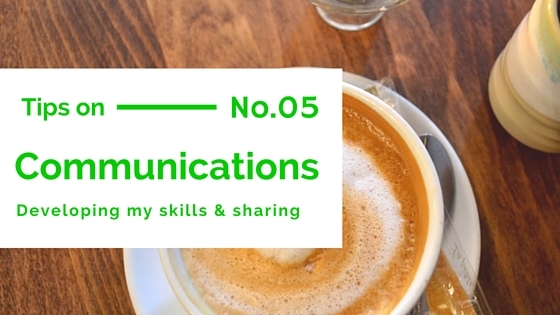 I’ve noticed that many bloggers agree with me, so I’m so impressed when people write 5 fab posts a week! Just a few things to consider, be it when blogging, using social media or writing emails to customers for the first time, trying to sell something. I hope this post was a value add to you, what are your tips?